An independent academic study of more than 8,000 schools looking into the impact of Mathletics on NAPLAN results found a significant advantage to schools using Mathletics. Schools using Mathletics have performed consistently higher in NAPLAN, across Years 3, 5, 7 & 9 since 2008 – by up to 6.7%. Schools with longer-term usage (> 2yrs) saw an even greater jump in NAPLAN results. Students see the greatest benefit when they complete on average, two Mathletics activities per week. The completion of Mathletics activities by students significantly improves their results compared to students who complete fewer activities or don’t use Mathletics at all. While all years achieve better test scores from undertaking the activities, the highest returns have occurred in Year 9 students. By completing only two activities per week students will achieve an average NAPLAN score that is 9% higher. The results suggest that using Mathletics has a significant impact on the results of schools in NAPLAN tests. Students from all cohorts benefit from using the program and gain the greatest benefit when it is used over a number of years. The more activities students complete, the higher the NAPLAN results tend to be. The study also found that the results of schools, in which an average of 80 activities were completed (by each student), were significantly higher than those in schools that did not use Mathletics. Similarly these results were higher than those of Mathletics schools compared to schools with lower levels of completed activities. NAPLAN is about education in Australia. We strongly believe that education is most effective when approached as a partnership between parents, students and teachers. Whether you agree with NAPLAN or not, it makes sense to use it to reflect on the authentic learning opportunities that we make available for our children at home. In this sense ‘preparing’ our children for NAPLAN is essentially ‘preparing’ them for life long learning in literacy and numeracy. 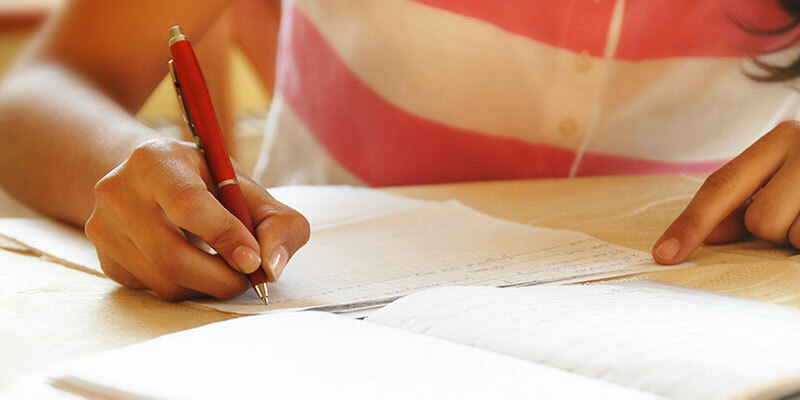 If your child is sitting NAPLAN tests this year, here are some steps that will help them prepare for an introduction into formal school testing. Supporting your child with NAPLAN testing is important as it is often a big part of their introduction to formal exam style tests that they will continue to face as they enter adolescence, including their School Certificate, driver license and pre-employment tests. The main objective of the NAPLAN tests is to provide governments, education authorities, schools, teachers and parents with a standardised measure to assess the critical numeracy and literacy skills of young Australians. This helps identify national trends, highlight strengths and weaknesses in current education programs and identify areas to focus on in the future. NAPLAN is the only standardised test undertaken by young Australians and therefore is a useful measure for interested parties to gain a general sense of how the Australian education system is operating.